Every woman wishes to look beautiful every time they step out of their house. But, do you guys know that besides your outfit and makeup, there is one more thing that plays an important part in enhancing your beauty? Well, we are talking about your nails. Those perfectly groomed nails look amazing. But there are few women who have dull and colorless nails which completely destroys their first impression. 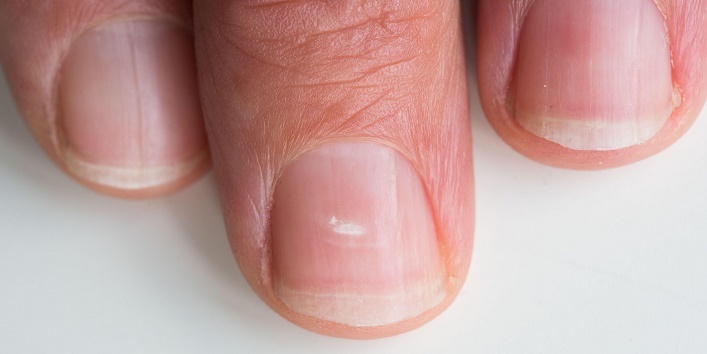 There are also some people who suffer white spots on the fingernails because of fungal infections, calcium deficiency, and allergy. And nowadays, this condition has also become very common and can be easily treated with proper medication and using some simple remedies. So, today in this article, we have shared some simple ways to get rid of white spots from fingernails. The anti-fungal and anti-inflammatory properties of coconut oil can help in treating fungal infections effectively. 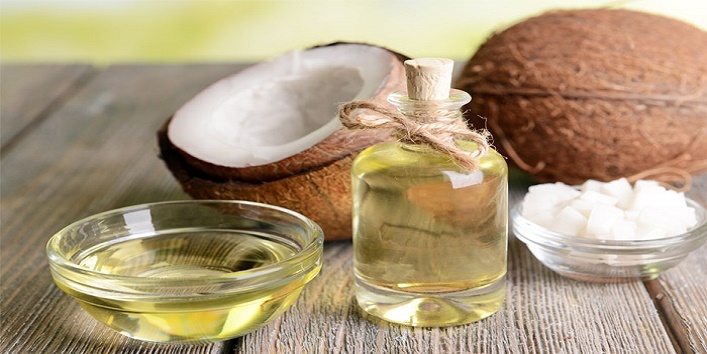 Just apply few drops of coconut oil on your fingernails, massage in circular motions and leave it on overnight. Next morning, wash it off using normal water. It contains anti-fungal properties that can effectively treat fungal infections and spots on fingernails. 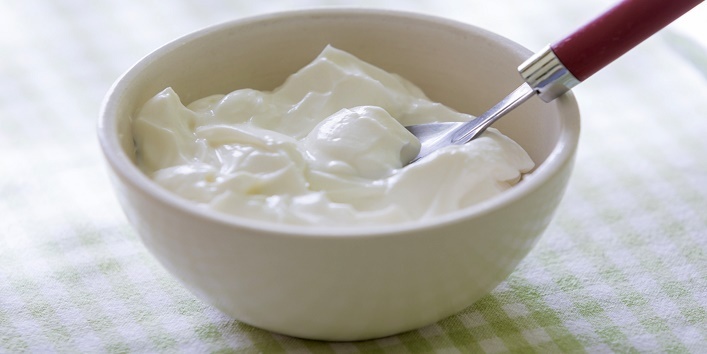 Just take a cup of plain yogurt and soak your fingernails in it for 15-20 minutes. After that, wash off your nails with normal water. For desired results, use this remedy every day. The vitamin C content present in lemon helps in treating the spots and discoloration effectively, while olive oil helps in nourishing the nails. 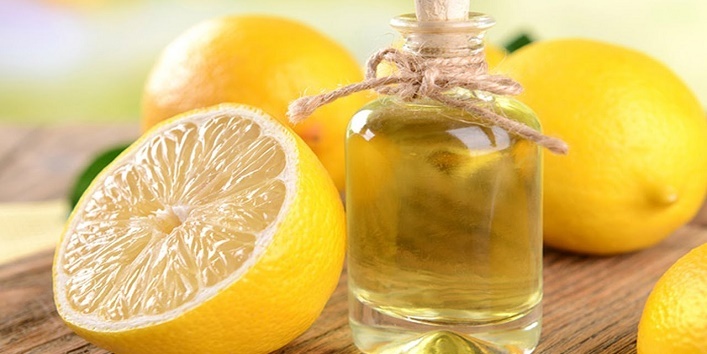 Just mix 2 teaspoons of lemon juice with few drops of olive oil and apply it to your nails. Then, allow it to sit for 25-30 minutes and wash off. Repeat this remedy daily to get the best results. Tea tree oil contains anti-microbial properties that can help you easily get rid of white spots and stains. 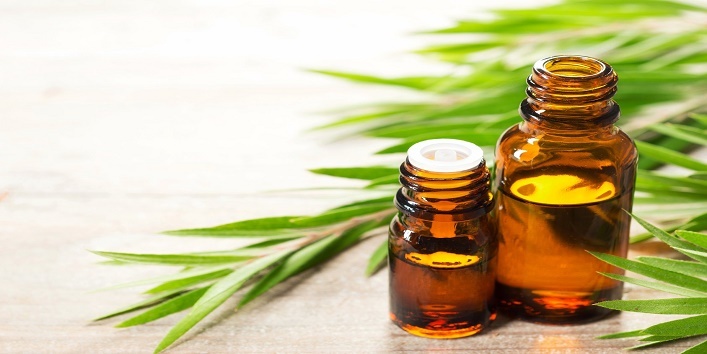 Just apply some tea tree oil to your nails using a cotton ball and allow it to sit for a while. After that, wash off your nails with warm water. For the desired results, use this remedy twice a day for a few months. It contains alkaline properties which can effectively remove stains and white spots from the fingernails. 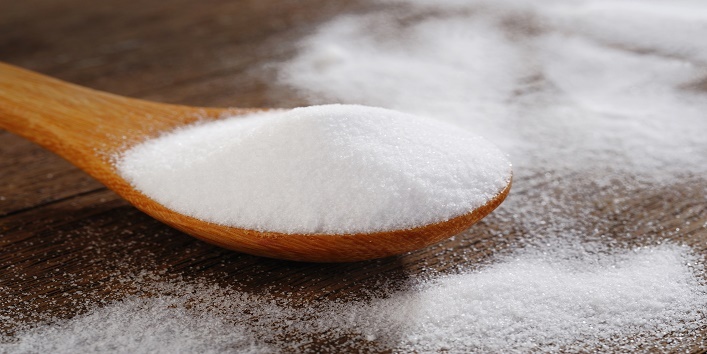 You just need to mix 1/2 cup of baking soda with a 1/4th cup of vinegar and 1/4th cup of water. Now, soak your fingers in the mixture and let it stay for 15-20 minutes. Use this remedy once in a week to get the desired results. 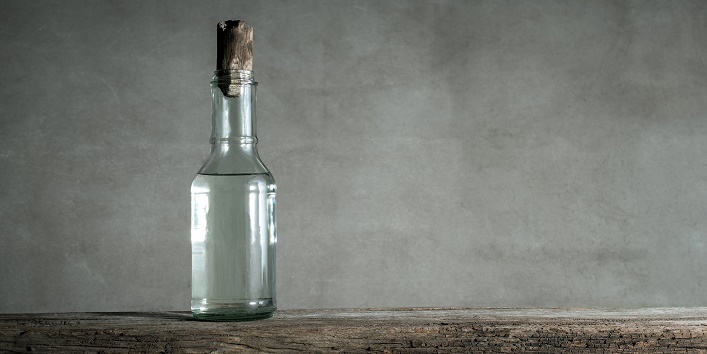 The destaining properties present in white vinegar can effectively remove patches and white spots from the fingernails. Just dilute 1/2 cup vinegar in a 1/4th cup of warm water. Now, dip your fingers in it and let it stay for 15-20 minutes. For quick results, use this remedy thrice a week. So, these were the few ways to get rid of white spots from the fingernails.